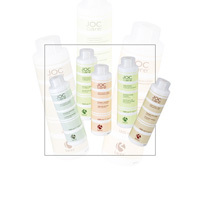 stimulating activity and vascularising energy to the hair, leaving a long lasting sensation of freshness. Key active ingredients : Multivitamin complex regulation of the activity of the hair bulb and restructures the hair. Cinnamon: Toning and thermogenic action. It gives shine to the hair. Ginger : stimulating, refreshing, purifying. Other active ingredients : rosemary essential oil. The presence of mild surfactants ensures effective washing gently removing debris and impurities without damaging the scalp. Key active ingredients : piroctone olamine : antimicrobial action. Iceland Moss : bacteriostatic and purifying properties. Menthol : balsamic, refreshing. 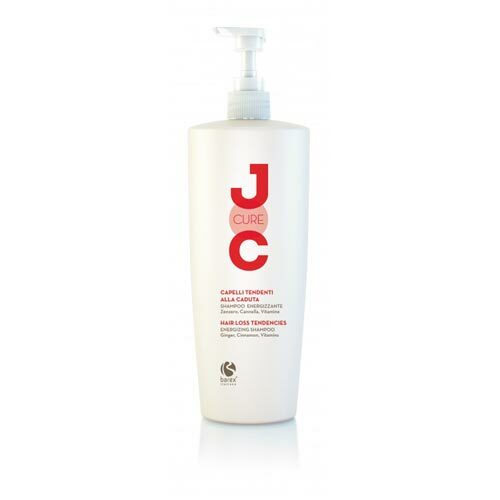 Gentle formula that cleanses the scalp and gives the hair a healthy, vital, making them soft and light. Key active ingredients : green tea. Caffeine: astringent ; Grapefruit : purifying action, normalizing, astringent, burdock : detoxifying action.